Check out our Instagram for updates on features and desserts! 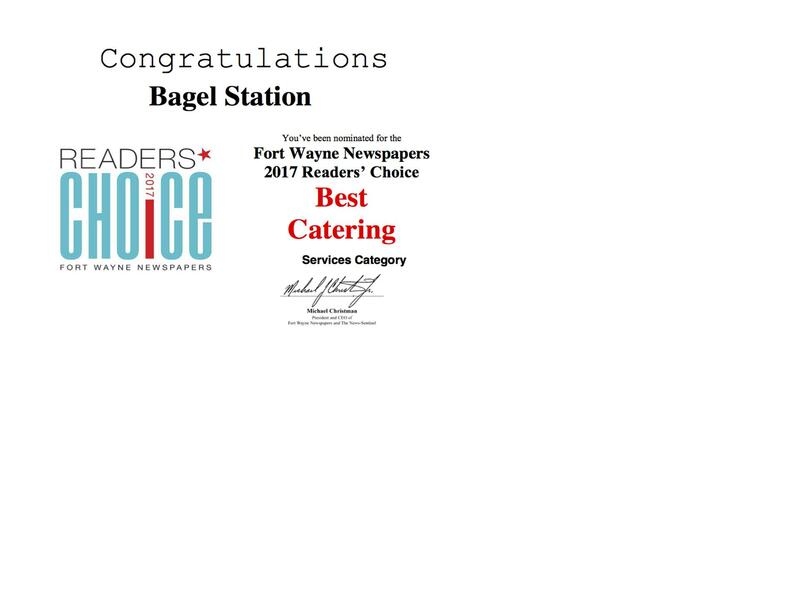 Welcome to The Bagel Station! 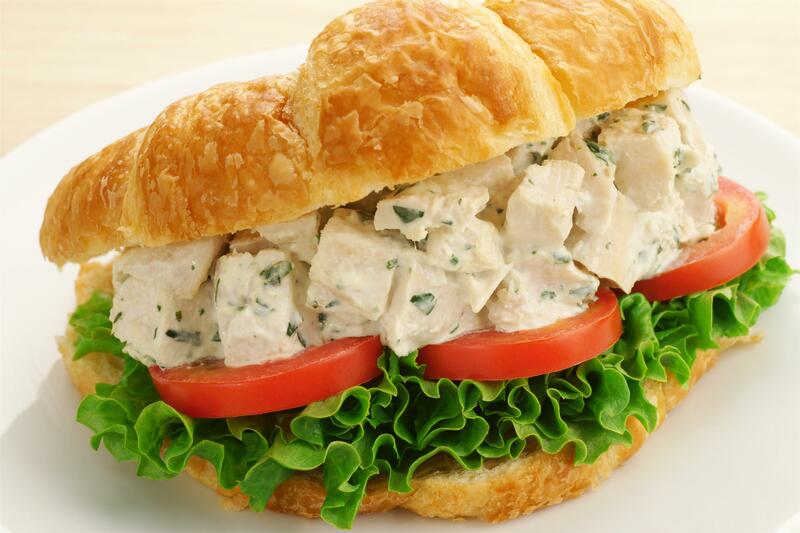 We offer fresh, high quality food to please even the pickiest of palates. 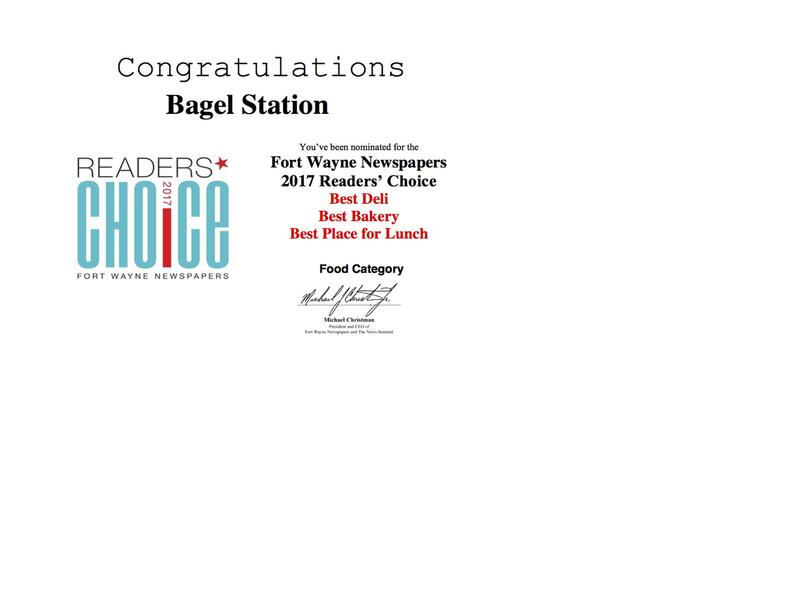 It starts with a vast assortment of bagels baked fresh daily. 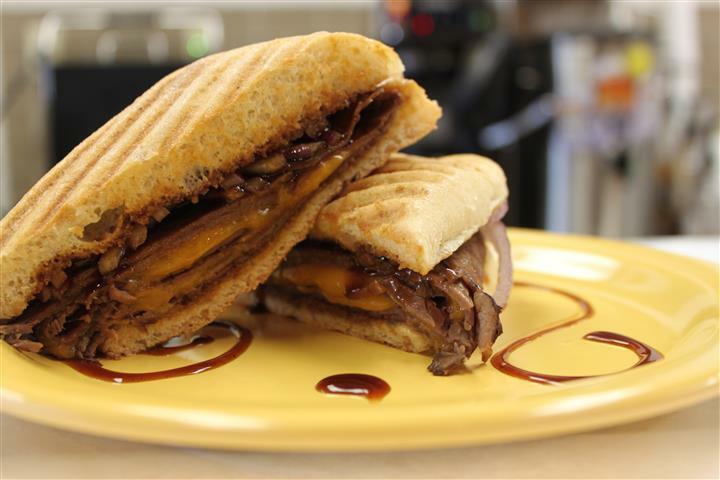 Served to your hearts desire: as a sandwich (for breakfast, lunch, and dinner), or toasted and topped with any of our delectably delicious fresh spreads or butters. The mouthwatering food doesn't stop there. We offer homemade soups (Two every day), bars, cookies, cakes, scones, biscotti, and even Lox! The Secret? 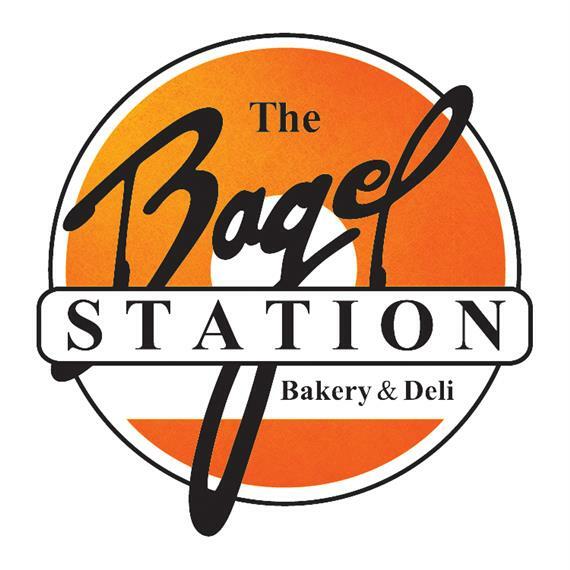 Generations of old recipes, a passionate flair for only the finest ingredients, and dedication to outstanding customer service all combine to make every experience at The Bagel Station a memorable one. You may walk in a stranger, but you will leave feeling like a friend. 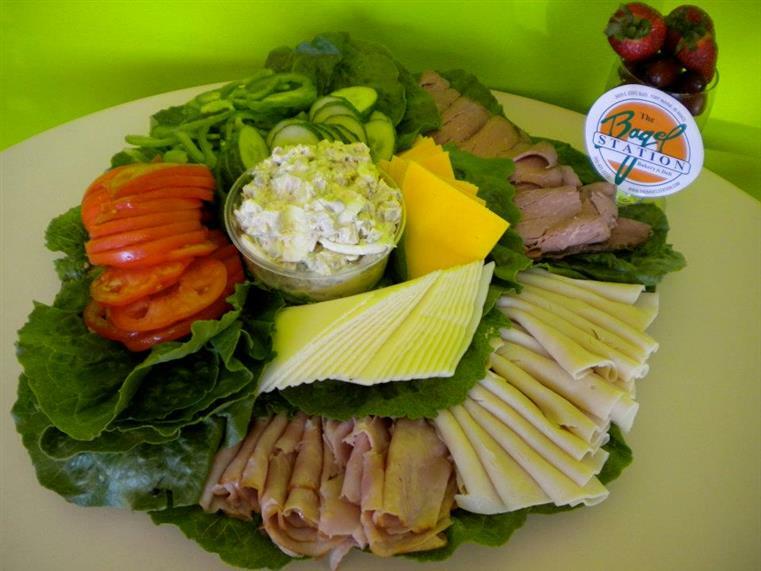 We are also pleased to provide DELIVERY for your next function or event to give that added special touch that will surely impress everyone. 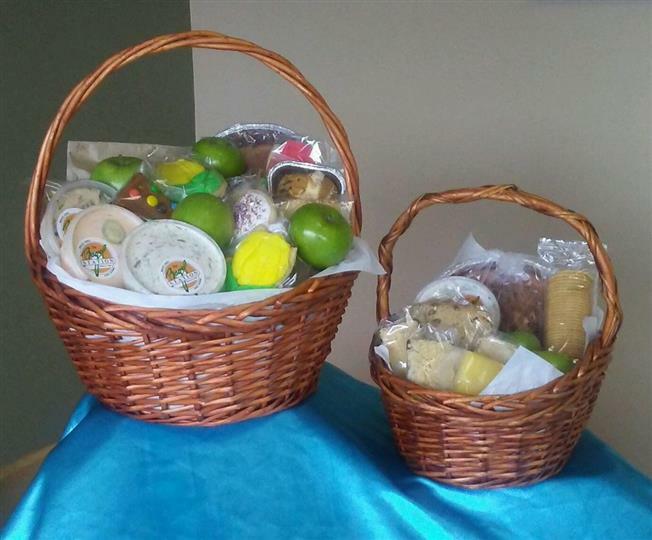 Get your baskets today! Prices range from $30-$100 dollars!